I tend to not buy a lot of the packaged stuff because of food allergies, so I make my own snacks on the weekend for the week ahead. This way, I know exactly what’s in them, I can get the kids’ input on what they like/want, and even get them to help me in the kitchen. It also reassures me that the snacks will be well-received and that they won’t make a return trip back home at the end of the day! And I know I’m not alone when I say that some days, especially towards the end of the week, the kids end up with some “interesting” or a lack of snacks in their lunches because you’ve run out of snacks or snack ideas. Sound familiar? 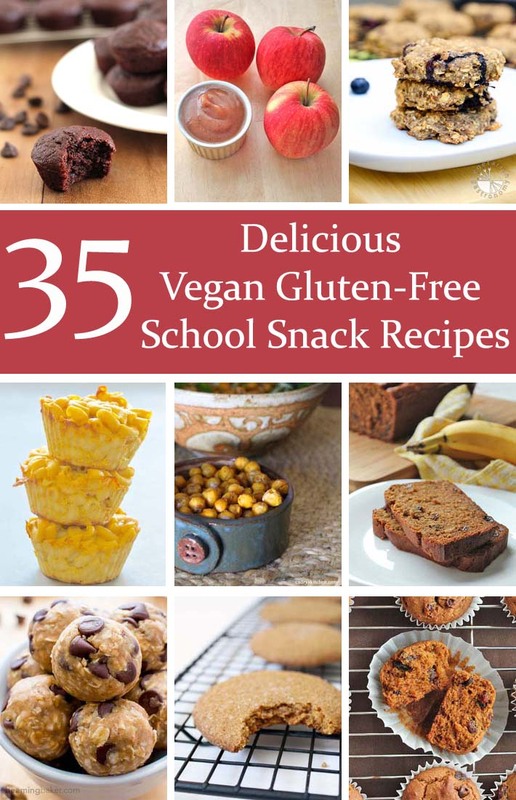 All of those reasons put together is why I’ve made this list of 35 Delicious Vegan Gluten-Free School Snack Recipes. 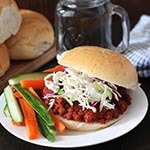 All recipes are vegan, gluten-free, and nut-free. See? I’ve got you covered! Bookmark this page and come back to it when you’re prepping for the week ahead. And this list isn’t just restricted to school lunches, you can pack them into your lunches too! Have you ever met a kid who doesn’t like brownies? I haven’t! 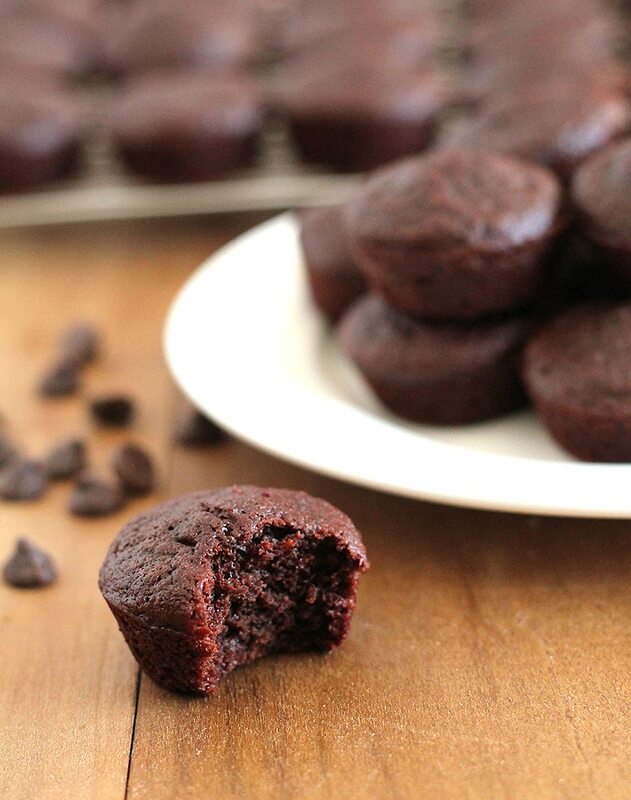 These mini brownies are a guaranteed hit! 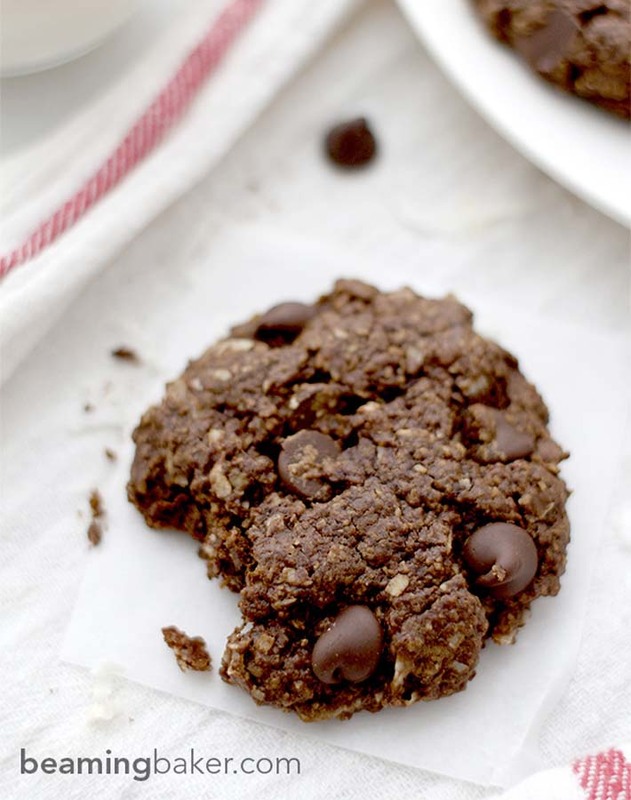 You can’t go wrong with cookies especially when they’re double chocolate and contain shredded coconut! 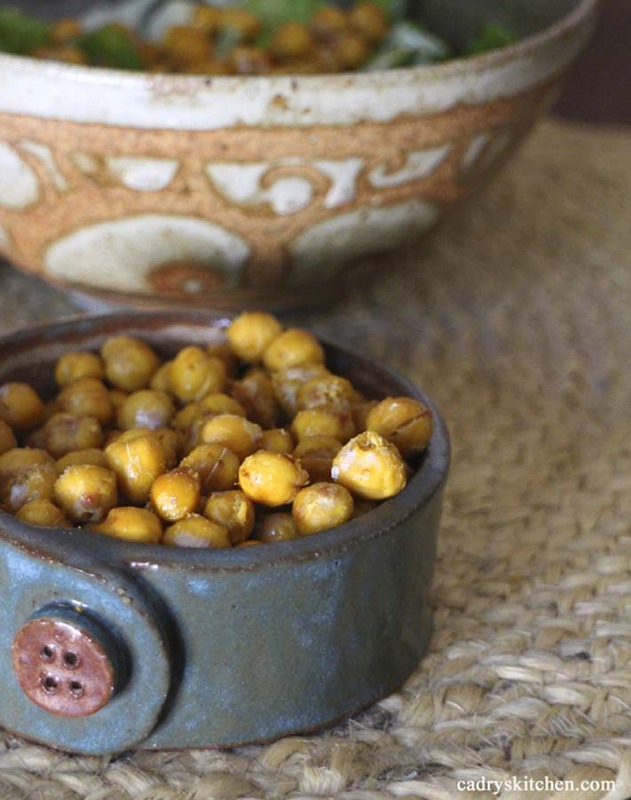 Just four simple ingredients and you get these delicious, crunchy, roasted chickpeas. 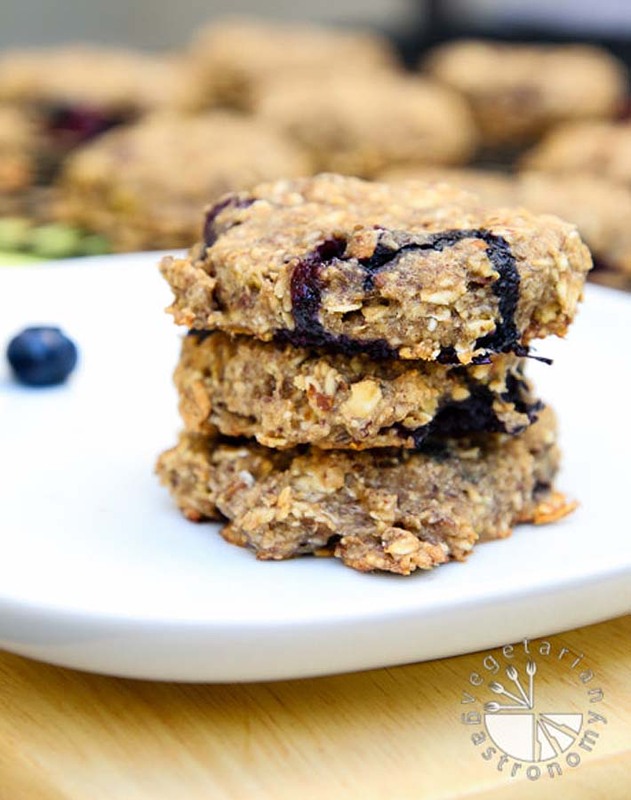 Packed with nutritious ingredients, these cookies can also stand-in as a quick breakfast! 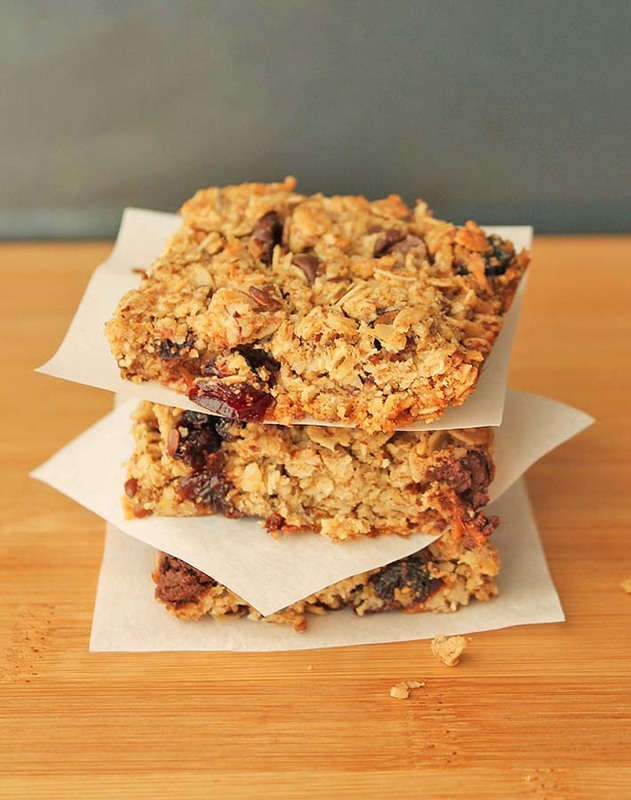 The best part about these granola squares is that you can customize the add-ins each time you make them to suit what your kids like best. 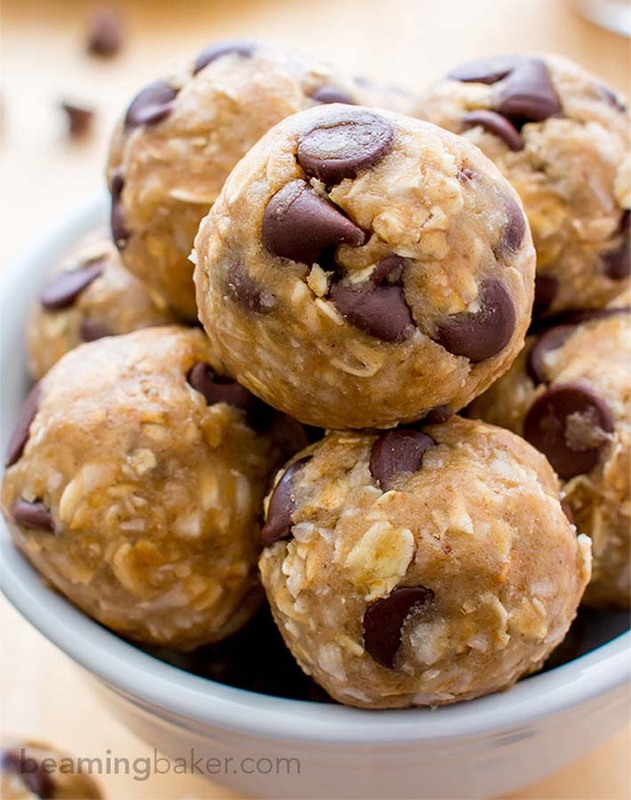 A healthier version of the cookie dough we all know and love (and sneak bites of when no one is looking!) 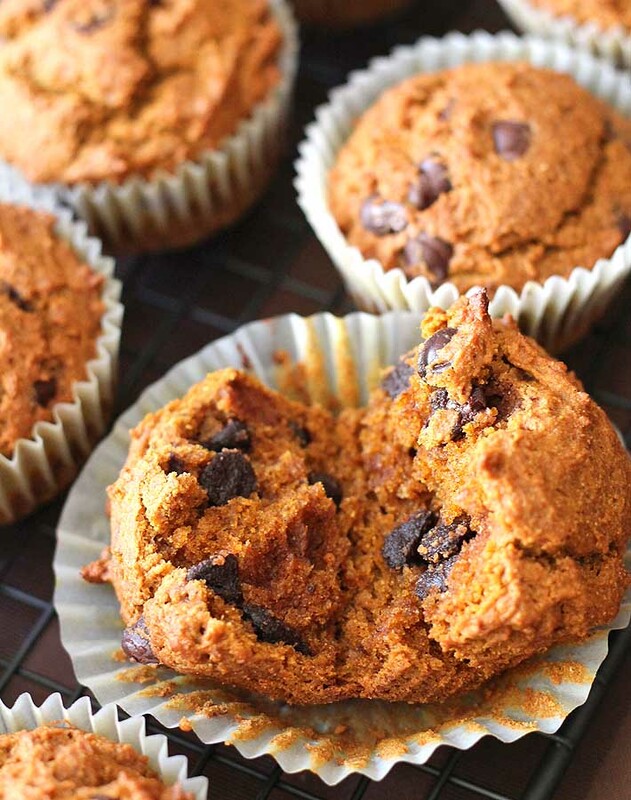 You and your kids are going to love these treats! 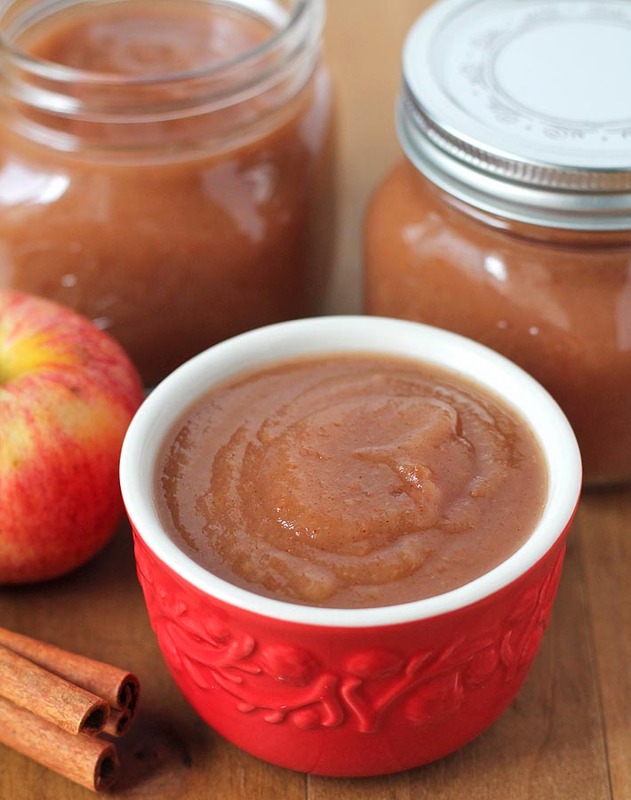 Once you make your own applesauce you’ll see how easy it is and how great it tastes. You’ll never want to buy the store stuff again! 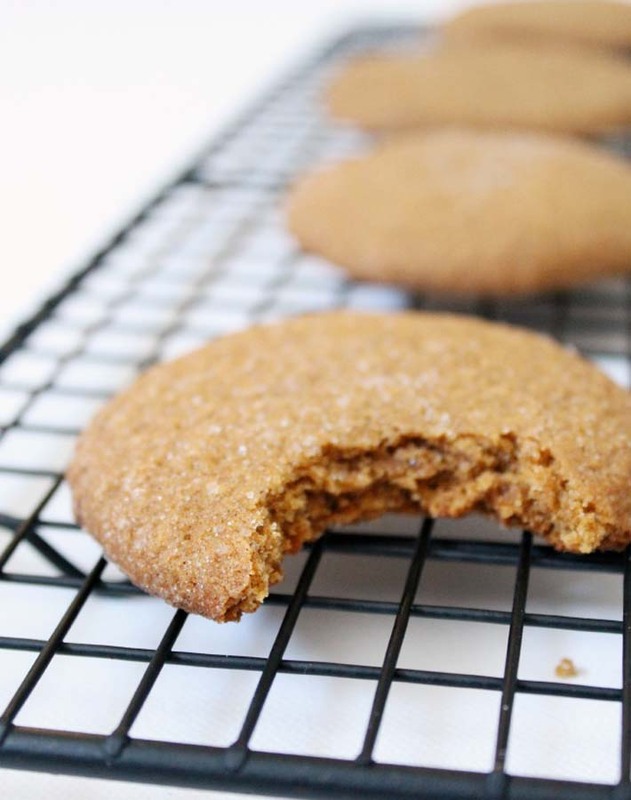 Gingerbread isn’t only for the holidays, it’s a sweet and spicy treat that should be enjoyed year-round. Your kids will like this nice surprise in their school lunch! 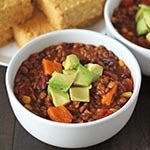 This is a delicious double-duty recipe because it’s great as a main course or a snack. 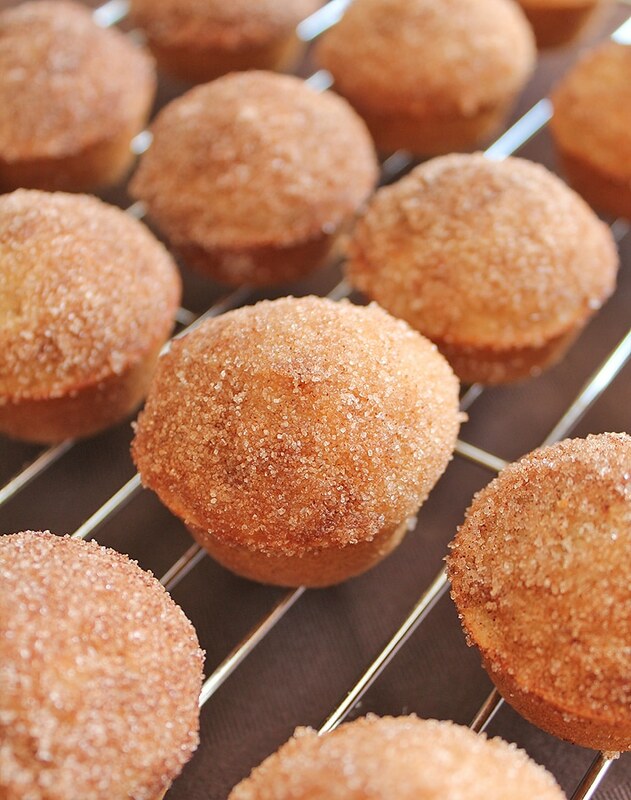 Old fashioned cake doughnuts in mini muffin form! So tiny you can have more than one at a time! 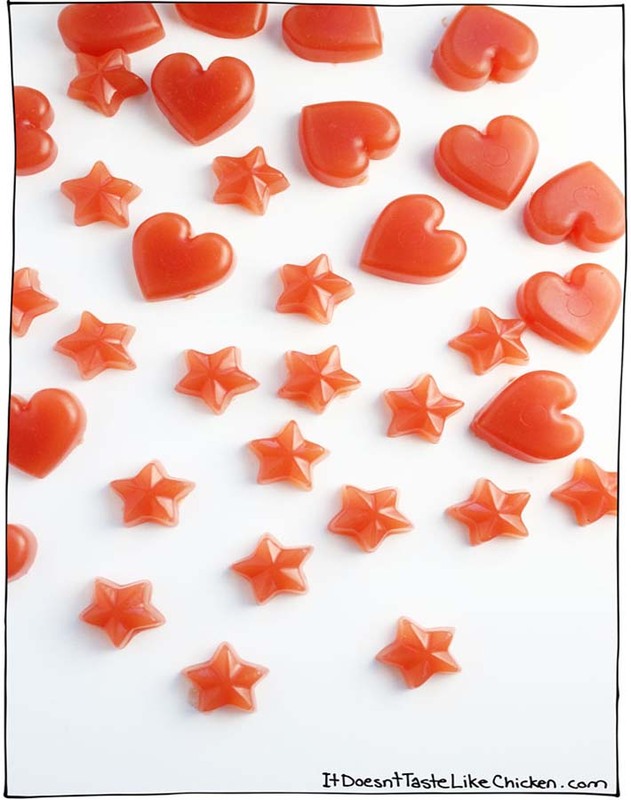 Skip the gummy bears and make your own gummies at home. All it takes is four ingredients! 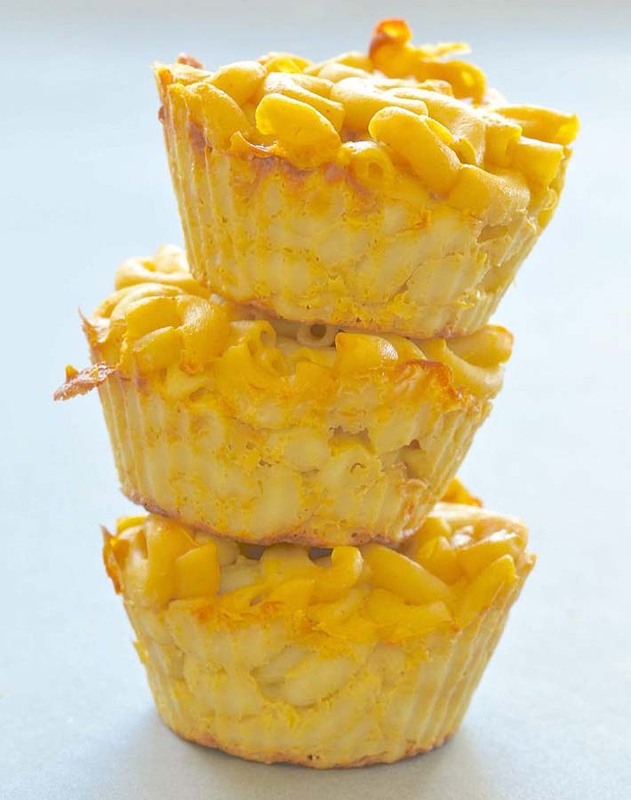 THIS recipe is the #1 most requested muffin recipe in my home, my kids ask for them year-round. 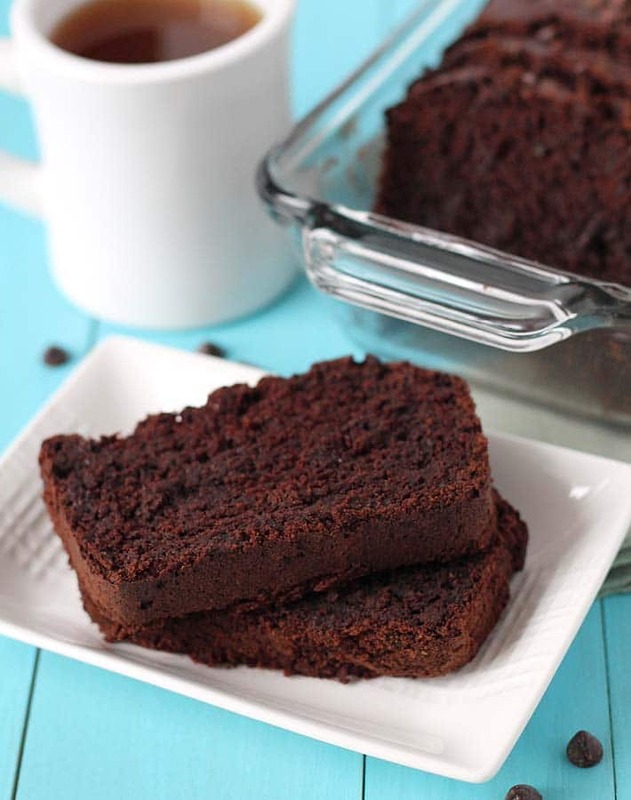 Chocolaty goodness with a hidden veggie! 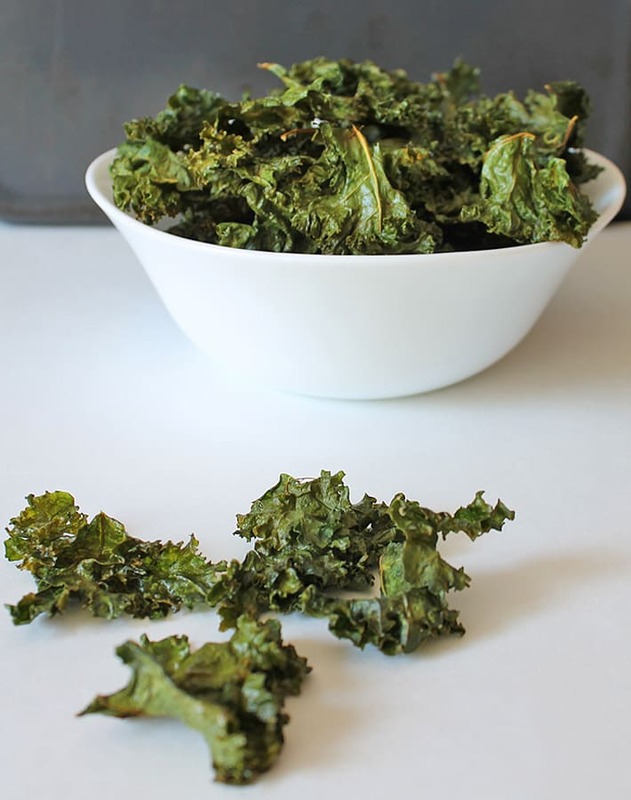 A snack with a hidden vegetable is always a good thing. 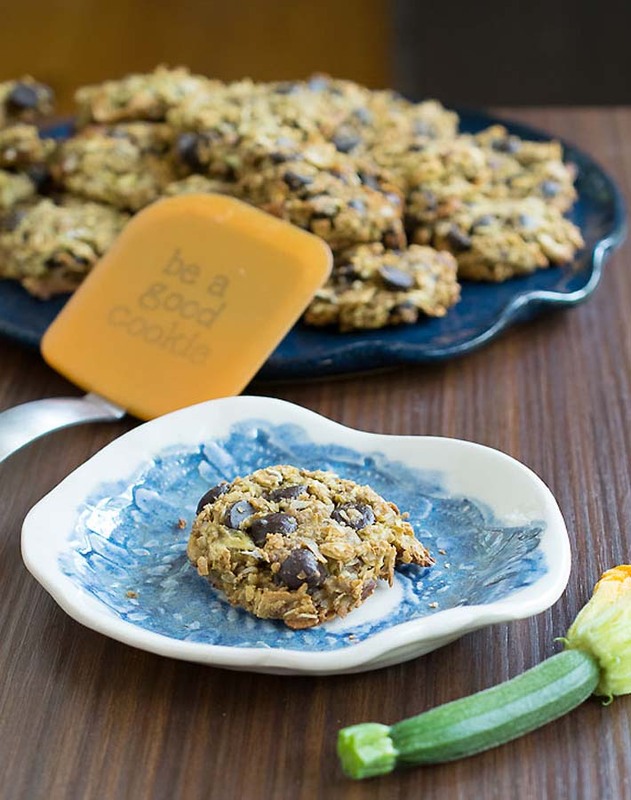 Your kids won’t even know these cookies contain zucchini. It’s banana bread with a coconut twist. 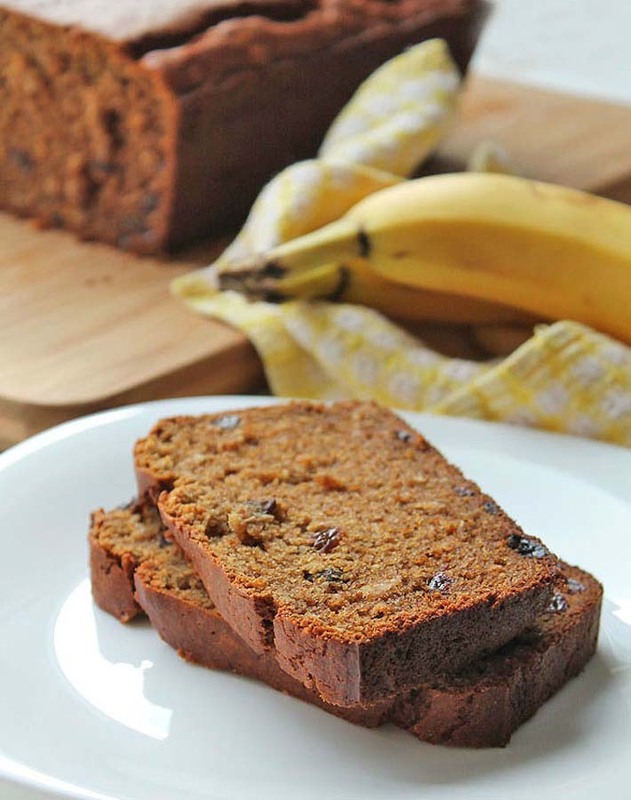 You can use raisins OR chocolate chips as the add-in, your choice! 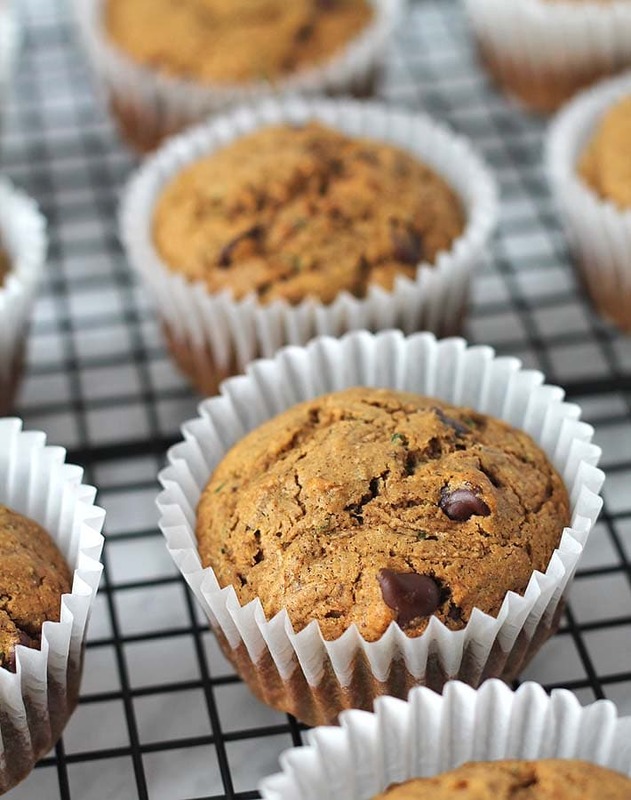 No one will know that these “loaded with chocolate chips / perfectly-spiced” muffins have zucchini in them! 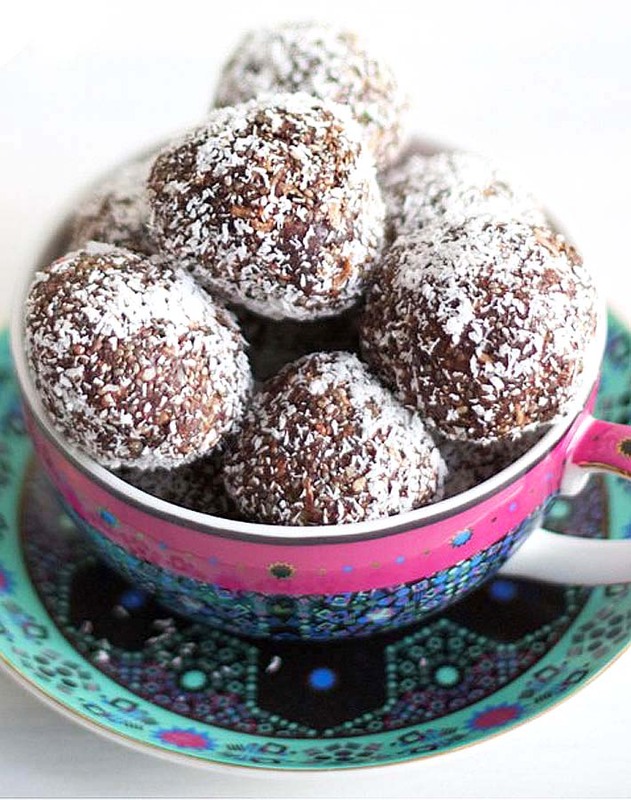 Date-sweetened bites packed with lots of goodness to keep your kids filled with energy for the entire school day. 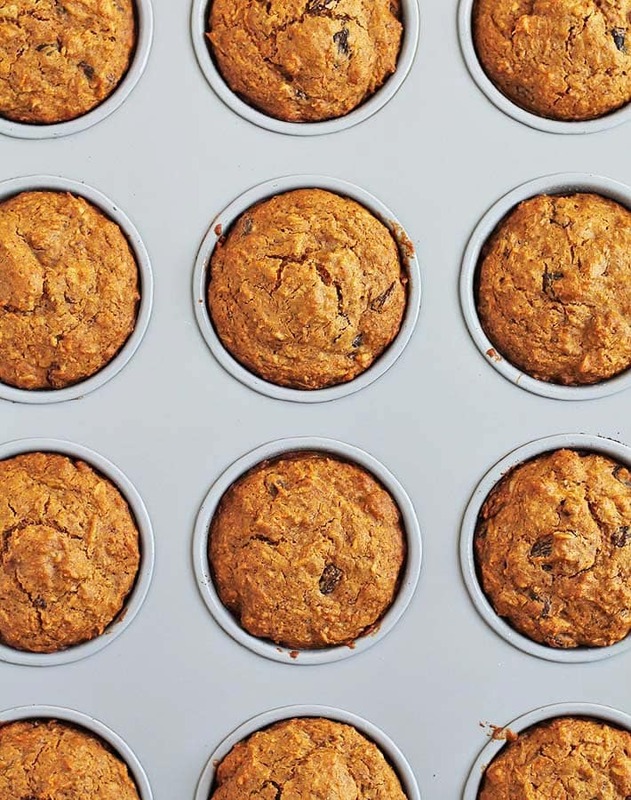 Coconut and carrots are a great combo in these simple but delicious muffins. 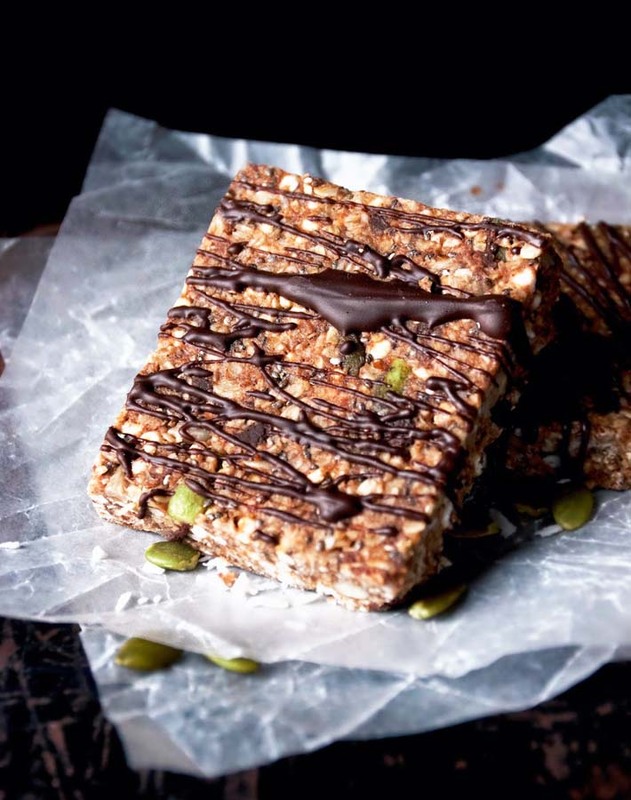 So now that you gone through all the recipes, do you have a favourite from this list of 35 Delicious Vegan Gluten-Free School Snack Recipes? 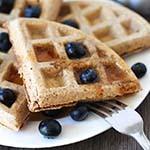 Can the sugar in most of your recipes be replaced by honey / maple syrup? Which are the types of recipes I shouldnt use honey to replace the sugar? Thanks for including my breakfast cookies!! You’re welcome, Anjali! I can’t wait to make and try them!